Hiya, for this week I'm riding down the solo guitar path once again. Incredible fun and the whole mix of good food, music, and the forever charming downtown Encinitas it's working! Are you hunting for some new Christmas music? 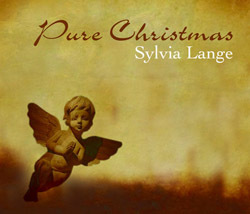 I recently finished working with vocalist Sylvia Lange on her new recording Pure Christmas and it's a gorgeous collection of Christmas songs. She has some cool new views of this music and with her stellar voice singing over the top of an ace band  this one's a real gem. There are many highlights but one of my favorites is "Love Came Down At Christmas" including Irish flute and a round with little kids singing. Magic! Sylvia is a San Diego based musician but spends the majority of her time touring. She's recorded 3 cd's with me and she's one of my favorites. Check out www.sylvialange.com for details including audio samples and a way to purchase the cd. 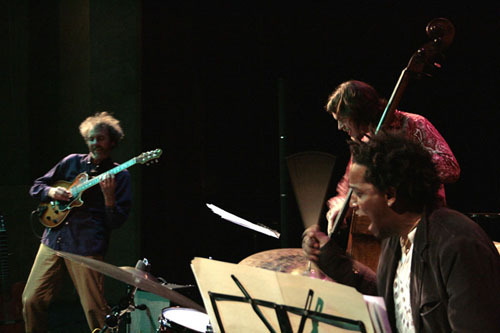 8:30-11:30 PM Hanging in La Jolla with vocalist Tokeli and Danny on bass. This will be fun for sure!